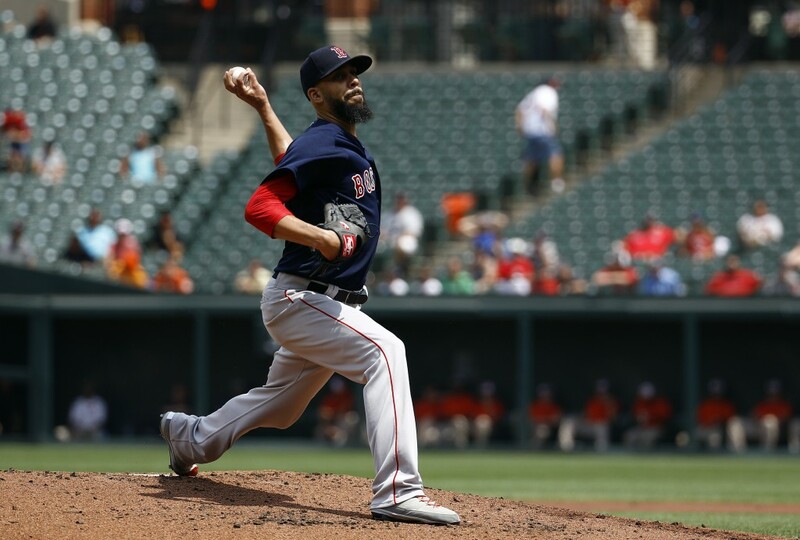 BALTIMORE (AP) — David Price struck out 10 over six sparkling innings, Jackie Bradley Jr. hit two solo homers and the Boston Red Sox beat the Baltimore Orioles 5-0 Saturday in the opener of a split doubleheader. 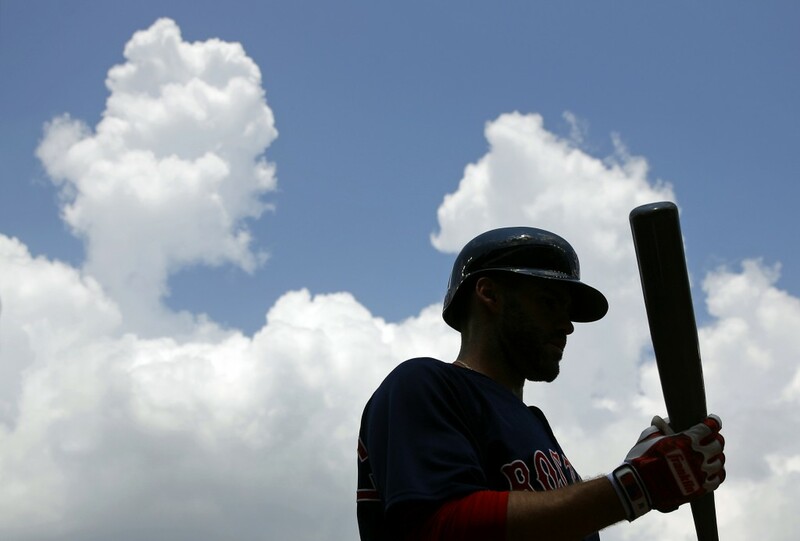 Eduardo Nunez also went deep for Boston and Xander Bogaerts had three hits and scored twice. The Red Sox have won eight of their last nine games and 12 of 14 to improve their major league-best record to 83-35. Price (12-6) scattered five hits and walked none to win his sixth straight start against Baltimore. The lefty had at least one strikeout in every inning and did not allow a runner past second base. 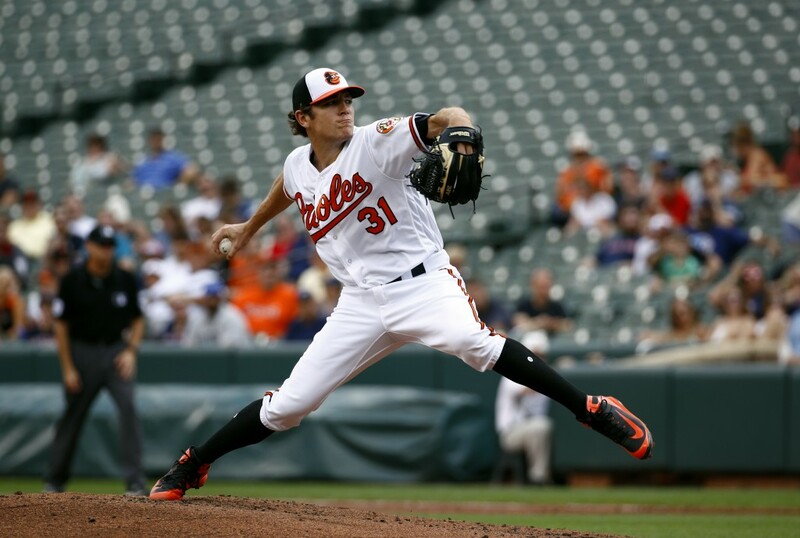 Recalled from Triple-A Norfolk as the 26th man for the doubleheader, Orioles right-hander Jimmy Yacabonis (0-1) gave up three runs over 4 2/3 innings to absorb his first major league loss. After combining to score 31 runs on Friday night, both teams were quiet offensively until the Red Sox broke through with a flourish in the fifth inning. Bogaerts led off with a single and Nunez hit a 3-0 pitch inside the left-field foul pole. One out later, Bradley lined an opposite-field drive to right. The game was rescheduled from a rainout on July 25. Before the rain came that night, Boston led 5-0 in the second inning. Red Sox: C Blake Swihart (hamstring strain) will begin his rehabilitative assignment on Sunday with Short-A Lowell, manager Alex Cora said. Red Sox: Hector Velazquez (7-0, 2.64 ERA) was scheduled to start the second game. Cora was hoping to get three or four innings from a right-hander who usually pitches in relief.